JoAnn Rogers, aged 75, walked into the arms of Jesus on September 11, 2018. She was preceded in death by her mother, Gladys Kukawski, father Joseph Kukawski, and sister Judi Morgan. 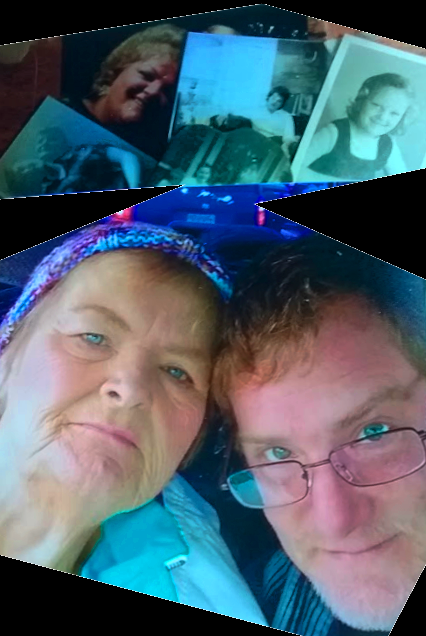 JoAnn is survived by her son, Timothy J. Rogers, partner Barb Lash, grandson Tristan Jade Rogers, several nieces, nephews and cousins. Special thanks to her angel Rosie Sienkiel. JoAnn (JoMama) (JoJo) was a cab driver for many years. Also loved her bingo and casinos. There will be a Memorial Service officiated by Monsignor Edward Hankiewicz, Tuesday, September 18, 2018 at 2:00 pm at Sanctuary at Saint Mary’s 1050 4 Mile Road NW, Grand Rapids, MI. Please use the right entrance. n lieu of flowers, donations to her funeral expenses would be appreciated.